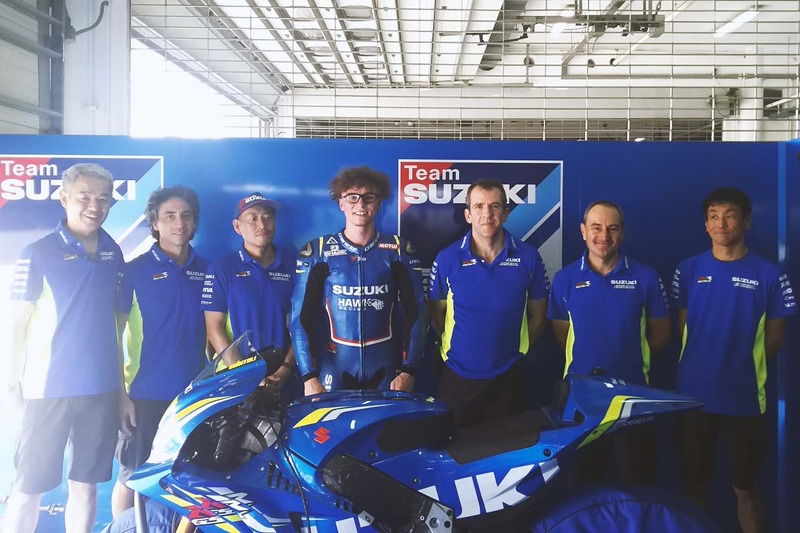 Bradley Ray has completed his debut MotoGP test, after riding Suzuki's GSX-RR at Sepang at the weekend. The British Superbike race-winner enjoyed two sessions on one of Sylvain Guintoli's test bikes as he joined the team for a private shakedown test in Malaysia, where preparations were being carried out ahead of the official test later this week. It was the first time Ray - who will again contest the British Superbike Championship with the Buildbase Suzuki team in 2019 - had ridden a MotoGP prototype racer and been to Sepang, so he had a lot to learn. Wide-eyed, he said afterwards, "Honestly, it was unreal. First time down the back straight it nearly pulled me off the back, genuinely. My superbike is fast but this was another step again. It pulls in every single gear, including sixth. The carbon brakes were incredible and the gearbox was amazing. I couldn't stop smiling. "But it was also really nice to ride. It was really smooth and the electronics so sophisticated. I was nervous but I was also able to just jump on it and ride it after a bit of a tutorial from Sylvain and the team. "I'm very grateful to the team, it was a special day and an incredible experience. It's something I dreamed about as a kid and it's somewhere I've always dreamed of getting. Hopefully this isn't my only taste." 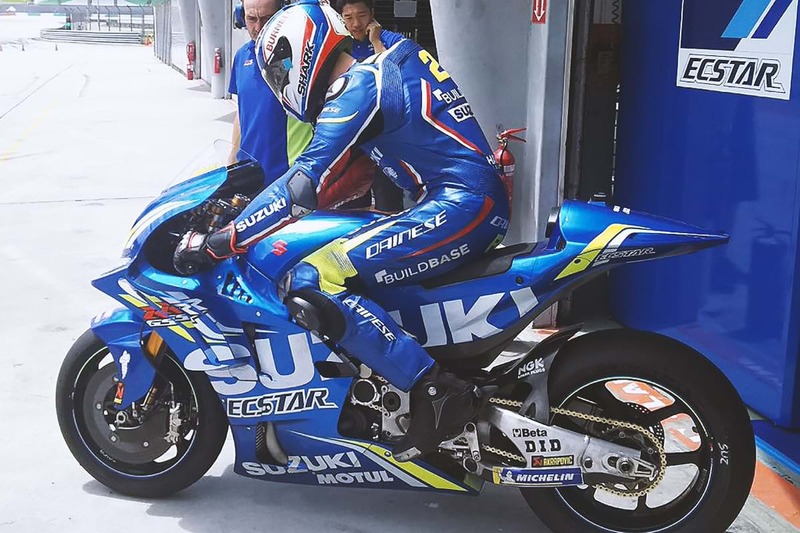 Ray also enjoyed a number of laps on the Yoshimura Suzuki GSX-R1000R, which both helped him to learn the circuit and help with the team's superbike. It also allowed him to bring ideas back to the UK for him and the Buildbase Suzuki team to try in testing. He added, "I was able to learn the circuit on the Yoshimura bike, which was a big help. It was also good to work with the team again after racing at Suzuka last year. Even though their bike is a different spec to ours for their championship, there were still bits we worked on that we can take and try in BSB."